Great post! 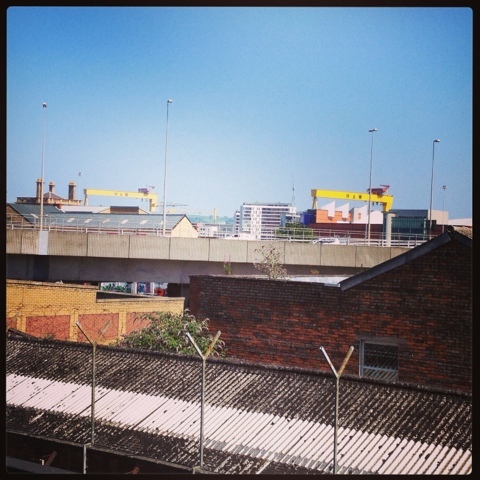 A friend of mine lived in Belfast for a few months and loved it! She always invited me to visit but recently moved to Manchester so I sadly did not see Belfast. Sounds like an interesting place to see - a weekend trip may be on the charts then. 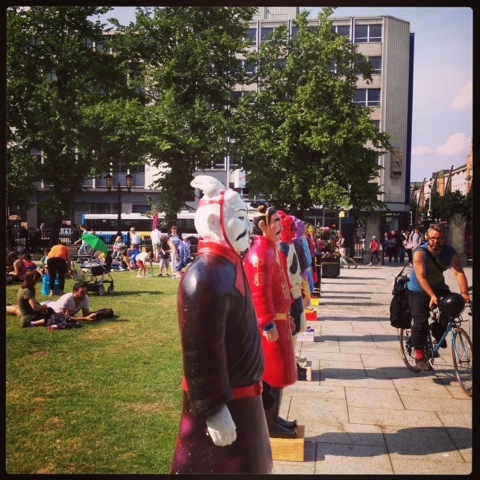 Love the Terracotta Army by the way - it reminds me of the Elephants and Eggs we had here in London! Thank you! I'm very proud of my Belfast, it's a great city. It's quite compact, but there's so much to see and do. The army is only visiting, the city hall usually has some sort of installation in the grounds.